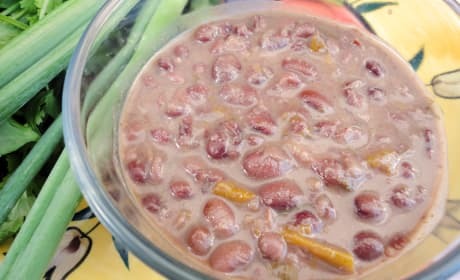 Slow cooker black beans with a tropical flare. 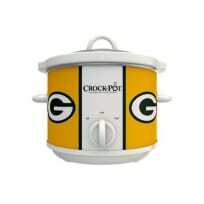 Perfect for barbecues! 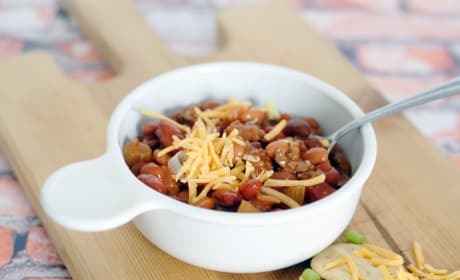 This Wendy&#39;s Chili Recipe is a copycat of the restaurant original. Now you can have it any time you want! 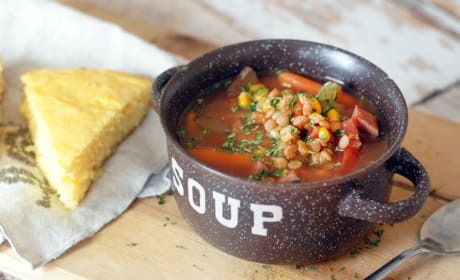 Slow Cooker Ham Soup with lentils and goodness. Gluten free, and oh so good! 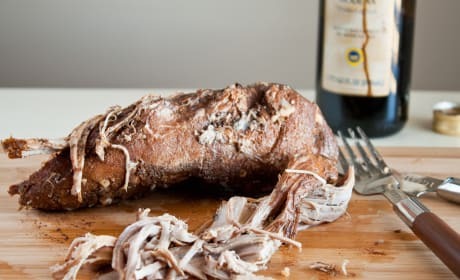 Slow Cooker Pork Loin kinda makes life worth living. So effortless, and sinfully good. 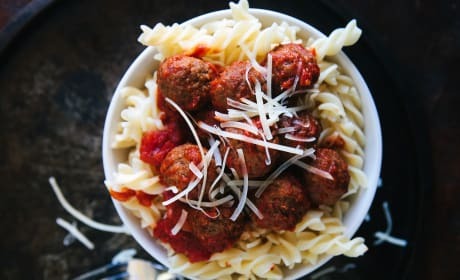 Slow Cooker Meatballs with ground beef and lots of spices. This savory meal is super easy to make. 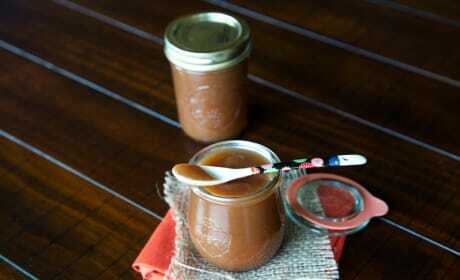 Slow Cooker Cobbler makes a wonderful dessert. 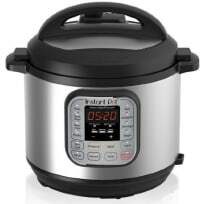 Let the slow cooker do the work instead of the oven for a change! Lemon Chicken Orzo Soup is excellent comfort food. Feeling under the weather? This is your cure-all. 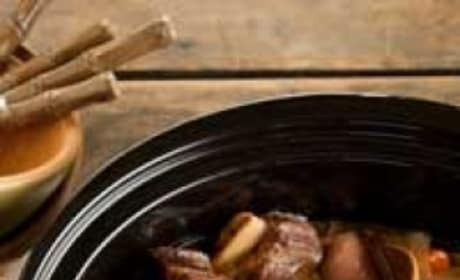 Hawaiian Crockpot Chicken is a versatile meal. 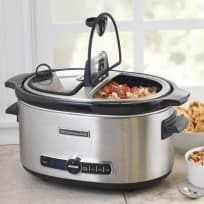 Make sliders, tacos, or even nachos with it! 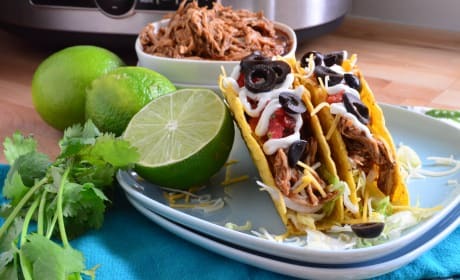 Shredded beef tacos made in the slow cooker! 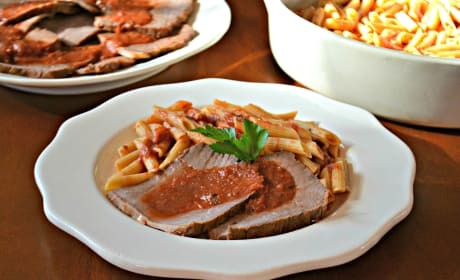 You'll love this easy, versatile meal. 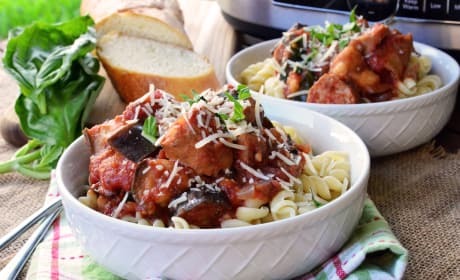 Easy eggplant pasta made in the slow cooker. Add sausage and some time, and you've got one fantastic Sunday Supper. 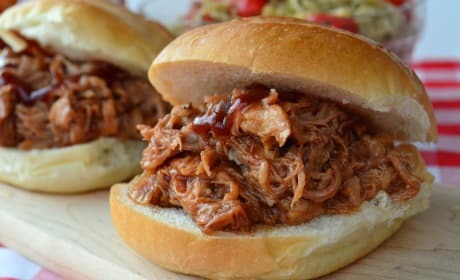 Make slow cooker pulled pork for dinner tonight! 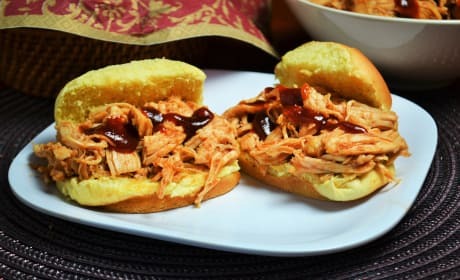 Keep the house cool and still enjoy succulent, savory barbecue pork sandwiches for dinner. 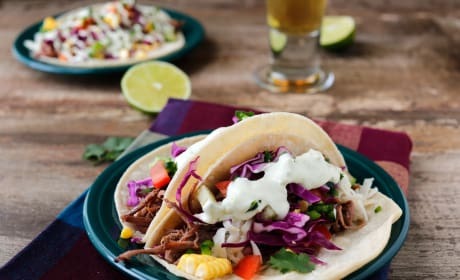 Looking for an easy Cinco de Mayo recipe? 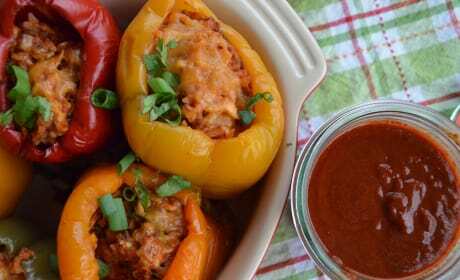 Allow us to introduced these crock pot chicken enchilada stuffed peppers. 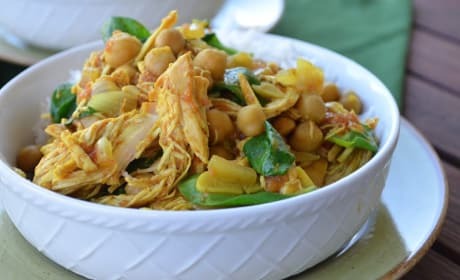 This slow cooker chicken curry recipe calls for chickpeas and is chock full of Indian flavor.